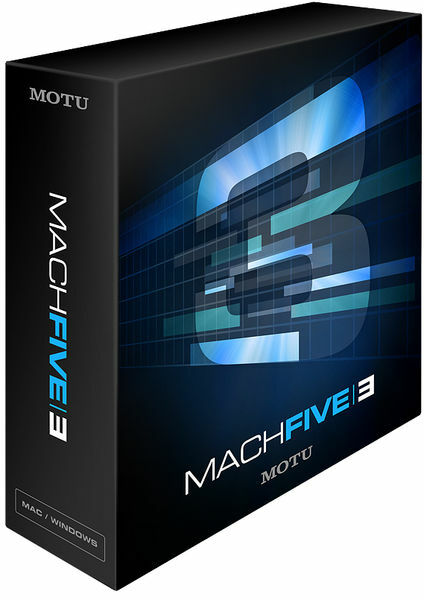 MachFive 3, Virtual Sampler/Sample Player from MOTU in the MachFive series. 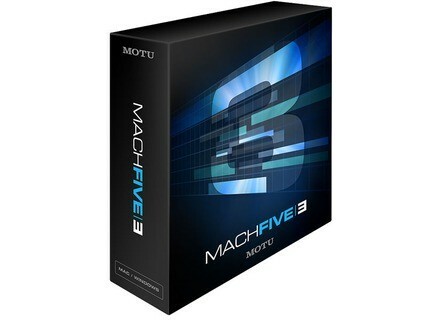 MOTU updated MachFive to version 3.2, which makes the sample player compatible with Pro Tools 11. The v3.2 update adds AAX 32 and 64-bit formats for the latest versions of Pro Tools. The RTAS format is still included for older versions of the Avid DAW. You’ll also find in this new version of MachFive a wah-wah filter emulation with amount, drive, Model and Master controls, which can be modulated or assigned via MIDI or OSC. MOTU also improved the CPU and RAM performances of its sample player and the included sound libraries have been revamped in order to reduce the space they occupy on the hard disk. Plus, these libraries are now available for download. The update is free for users of MachFive 3, visit www.motu.com to download it. Native Instruments launches Action Strikes Native Instruments completes its cinematic orchestral series and after Action Strings, the brand launched the Action Strikes percussion library. The Positive Grid Bias app for iPad is out We did not have to wait too long after the teasers to finally discover Bias, the new amp modeling app for iPad developed by Positive Grid. Andy Sneap’s metal presets for Toontrack EZmix Toontrack gives you the opportunity to mix your metal projects with its EZmix 2 software are presets designed by the British producer Andy Sneap.